The best wireless Bluetooth earbuds: After much searching, they actually exist. I was looking to track down the best wireless Bluetooth earbuds for a holiday gift for my audiophile boyfriend and wow, who knew it would be so hard. I’ve been really happy with all kinds of wireless over-ear headphones I’ve tried out, but wireless earbuds? They tend to have a lot of issues, or at least a lot of conflicting reviews. So I visited my favorite tech review sites (besides this one), read reviews across tons of tech retailer websites, and after far too many hours of research and comparison, I settled on a pair of NuForce BE6 Wireless Bluetooth Earbuds by Optoma. Now I must say I wasn’t super familiar with the brand Optoma, probably because their background turns out to be in home theater and projectors. 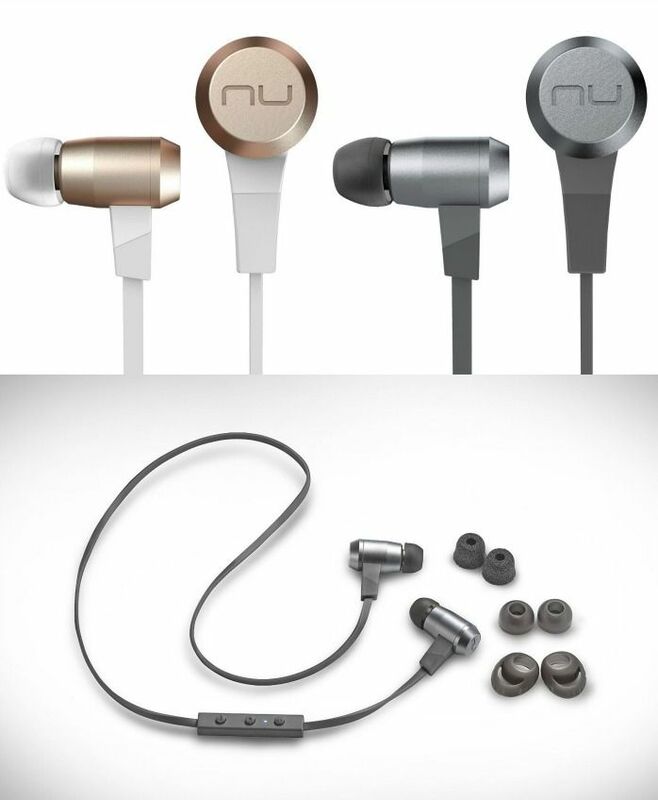 But I was immediately drawn to the sleek, premium look of the NuForce in-ear headphones, and the impressive reviews. Turns out they are pretty terrific. The aluminum construction makes them really lightweight (about a half-ounce), which you want in a wireless in-ear headphone, since weight can pull them down really easily. Especially since they don’t have the wrap-around design of fitness earbuds or the headband of a traditional over-ear headphone. They’re super portable and compact, and I love that they clip together with magnets to keep them wrangled in your bag, or even around your neck. 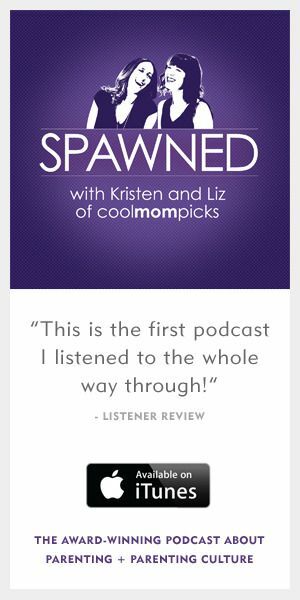 And the sound is pretty amazing — far better than either of us would have expected. In fact, for the first week, he kept exclaiming with great surprise, “you have to try these! You have to try these!” and popping them into my ears. On the downside, as with all things wireless, you’re going to have to deal with limited battery life. The manufacturer promises about 6 hours of play or talk time, but realistically it’s more like 4-5 hours, with 8 hours of standby time. So you’re not going to be able to binge-watch the entire Making a Murderer series without a recharge in there somewhere, but that’s not really a downside. Also, there’s sometimes some interference when you are using it as a microphone for phone calls, and the sensitive microphone is apt to pick up quite a bit of ambient sound. So if serious work conference calls from a coffee shop are your main reason for needing headphones, this might not be your winner — and in fact you might not even want a Bluetooth earbud to begin with. However for music, podcasts (ahem), streaming media, and picking up the phone once in a while, all without the hassle of wires or the bulkiness of in-ear sport headphones, apparently my gift has been a huge hit. Phew. Find the NuForce BE6 Wireless Bluetooth Earbuds by Optoma at our affiliate Amazon (where I got them) in silver or gold, starting around $126 with free Prime shipping. At CES last month, Jeana came home raving about the brand new JBL Wireless Sport in-ear headphones. Now granted she only spent a short time trying them out, but she was extremely impressed by the new technology created in partnership with Under Armour. These are serious sport headphones for the athlete who’s doing more than mall walks — what’s impressive is not just the sound they offer, but the fact that they sync to MapMyFitness for activity tracking and workout monitoring. No other fitness tracker needed. You even get your first year membership free, which eases the pain of the $180 price tag just a bit. Of course they’re also sturdy, durable, and sweatproof, with TwistLock technology that is designed to keep them in your ears comfortably. However it’s worth noting that David Carnoy at CNET found them rather uncomfortable, though Jeana had no such issues. Maybe they’re better for smaller ears? And while they do promise an 8 hour battery life — which would be awesome — we can’t verify that just yet. That would be pretty sweet for you triatheletes and international flyers though, wouldn’t it? 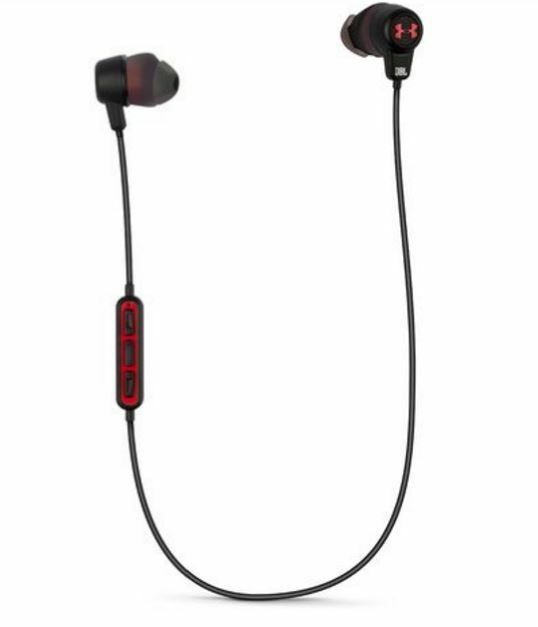 You can order the JBL Wireless Sport in-ear headphones from the JBL website or the Harman Audio website. You can preorder from limited retailers right now including B+H. Hi, thanks for the article. I think what you wrote is fine for wired Bluetooth earbuds. I liked your point about muck searching, because this is an area that it is hard to find high quality products. But they are not wireless. maybe the web sites editor added the title, not sure. There is a wire connecting them. I wanted to read about wireless ones. Thanks.